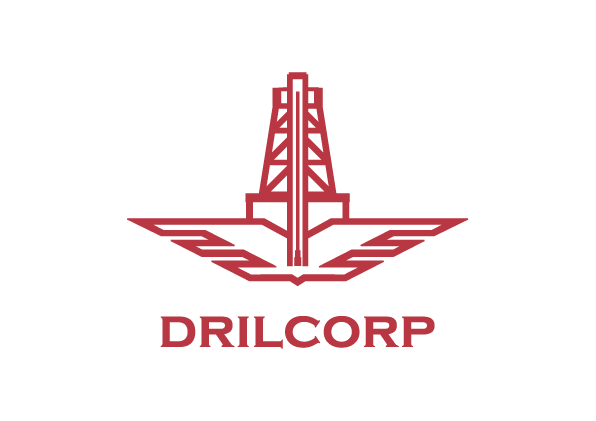 Drilcorp Drilling Services recently decommissioned two brine wells on Teesside, where historically salt has been used in chemical plants and mined by the Cleveland Salt Company. Britain has a very long history of mining and there are very few minerals that have not been worked underground at some stage in the past. Salt occurs naturally in nature in either solid form as rock salt in beds ranging from a few metres below the ground to hundreds of metres thick, on in solutuion as brine. The UK has huge resources of salt present in strata in the North West and North East. Economically the most important deposits occur in the Cheshire basin and North East England. Salt extraction is both by conventional underground mining to produce rock salt for de-icing roads and solution mining to produce brine used as a chemical feedstock and to manufacture white salt. 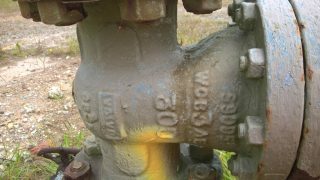 Controlled brine pumping was formerly undertaken at Preesall in Lancashire and on Teesside. Salt caverns have also been used for the storage of Natural gas, hydrogen, various liquid hydrocarbons and other waste products in Billingham (Salthome) and Wilton on Teesside. The process began in the 1950,s and there are around 30 caverns still in use. In 1859 a borehole was started at Bolkow and Vaughans’ Middlesbrough Ironworks in search of a clean water supply for use in their boilers, instead of dirty water from the Tees. By 1862 at a depth of 1200ft a bed of rock salt was discovered that was almost 100ft thick. The Cleveland Salt Company was formed in 1887 to exploit this resource for the fledgling chemical industry, fresh water was pumped down into the salt bed which it dissolved, brine was then pumped out and evaporated in large pans to drive off the water and extract the salt. The six original pans were initially fired by waste hot gas from the Middlesbrough Ironworks blast furnaces, this was expanded to thirteen pans in 1889. In 1920 the blast furnaces were blown out and the pans had to be converted to run on coal. The company wound up in 1947 having produced 879,972 ton of salt in 59 years. Today all that remains is the impressive red brick boundary wall on Vulcan Street dating from 1887. This became a listed building in 1988, however it’s not totally original as it was rebuilt from other interesting sections of the original building by the Cleveland Community Task Force, Middlesbrough Council and the Davy Corporation in 1982.